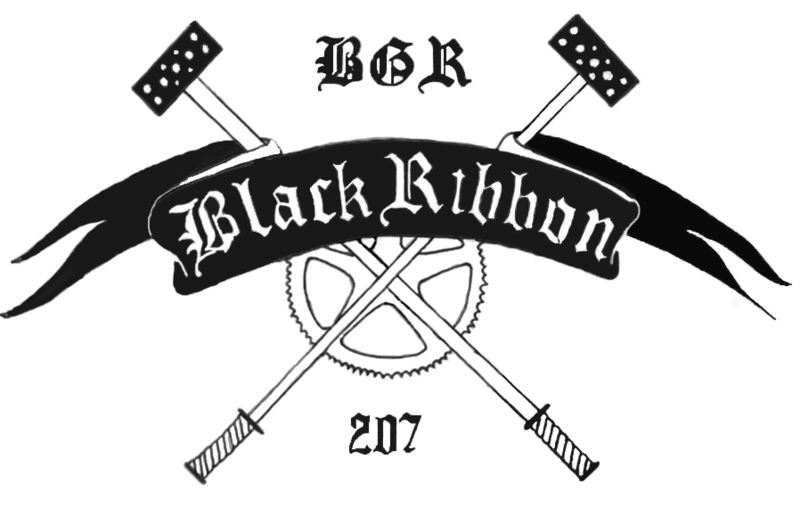 If biking all over Bangor on a beautiful 40 degree day sounds like fun to you, then be sure to check out the 3rd Annual Alleycat race hosted by Bangor's Black Ribbon Bicycle Crew (BRBC) this Sunday, November 11th. Your goal will be to hit various check points around the City and make it back to the finish. Register at 2:30pm at the Hannibal Hamlin statue Downtown. Race starts at 3pm with a party at Paddy Murphy's at 5pm. And if you come in last place, don't worry. There's usually a prize for DFL (Dead Friggin' Last).